Show your secretaries, receptionists, and administrative assistants that you cherish the hard work they put in every day by celebrating Administrative Professionals Day. Previously known as National Secretaries Day, this holiday is observed on the last Wednesday in April. It’s a great time to show employees how much you care about them! Administrative Professionals Day was created in 1952 by Harry F. Klemfuss of Young & Rubicam, who noticed the importance and value of this position to a company. Klemfuss handled the Dictaphone Corporation account for his advertising agency, and it was at this job where he used his skills to encourage more women to seek receptionist roles, and to promote the position’s significance. His arguments were heard by Mary Barrett and Victor Toldoya, presidents of what was then called the National Secretaries Association (today, this organization is known as The International Association of Administrative Professionals, or IAAP). Klemfuss and his fellow account executives proposed the idea for a week-long celebration, and National Secretaries Week was held for the first time that year. In 2000, the name was changed to Administrative Professionals Day to keep up with the ever changing responsibilities and job titles of the workforce. Today, this secular holiday is celebrated not only in the United States, but across the globe in countries including Hong Kong, Malaysia, South Africa, and New Zealand. Change the background on their desktop or laptop computer to a message from the staff! There are plenty of quotes for Administrative Professionals Day, both thoughtful and humorous, that can be found online. Get them a thank you card. This will be a nice little keepsake from the rest of the office. 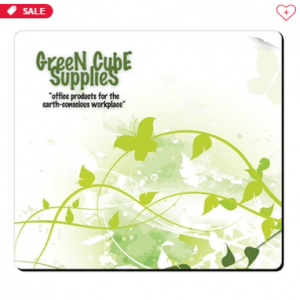 Hallmark card stores have a small selection of greeting cards specifically designed for giving to colleagues and administrative professionals. All you have to do is choose one and have the rest of the staff sign it! It’s guaranteed to have a spot on his or her desk for the year. Take them out for coffee. Who doesn’t love a nice coffee break? Forget the disposable cups – sit down at a local coffee shop and take 40 minutes or so to catch up and spend some time with your receptionists. There is no better occasion to thank them for the work that they’re doing, and to let them know that their commitment is valued. Instead of saying so in passing at the office, coffee is a low-cost, low-commitment solution that will truly show your staff that you care. Treat them out to lunch on the company’s dime. As the face of the business, it’s likely your receptionists doesn’t often get to leave their post. Have another employee take the reins on handling answering the door, phone, and email for a couple of hours, while your administrators get a little time off to enjoy a nice lunch out with some of the team! If you can’t spare the expense or time away from their desk, opt instead for take-out or a catered lunch so they get both a nice meal and quick recess. Bring them a sweet treat as a nice little “thank you”. A cake is nice, but this is a celebration for one person or department, not the whole office. Baked goods like cookies or cupcakes are a generous and personal way to prove that your employees’ efforts are valued. With the help of ePromos, you can find the perfect promotional gifts for your staff to show them how appreciated they are. Offer a token of your gratitude alongside flowers, a card, or gift certificate. Your assistant is always willing to go the extra mile for you; Administrative Professionals Day is the perfect occasion to return the favor. 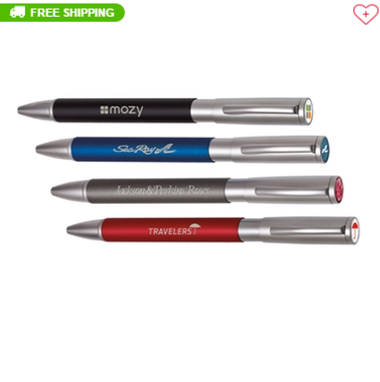 Cute and certainly appropriate, your keeper of office supplies will enjoy a luxurious set of branded pens or pencils all to his or herself! 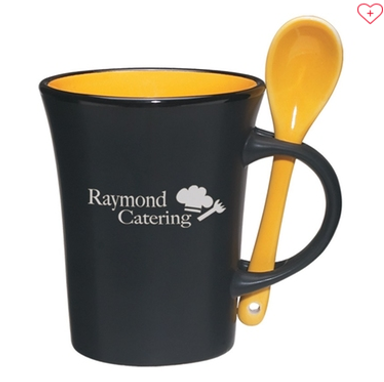 Coffee mugs are always a popular gift option for employees. Go the extra mile and choose one that’s unique, like a color transition mug, one with a lid for travel, or one with a built-in spoon. Why not print a message of thanks onto a mouse pad? This way, they’ll be reminded of your appreciation year-round! 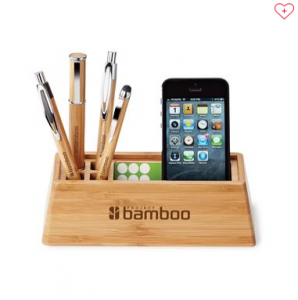 Paper weights are another item that will receive permanent use at your employees’ desk. 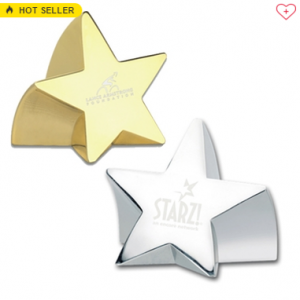 Show your administrators how stellar you think they are! Give them a desk organizer that’s both modern and functional to make their jobs easier and more stylish! 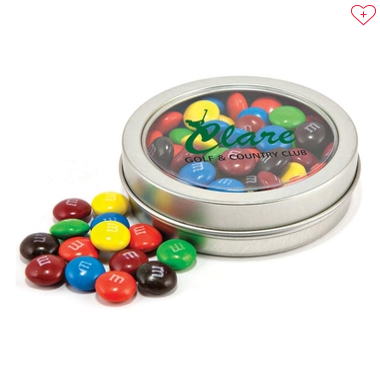 Present your receptionists with a sweet treat in a keepsake tin or jar that can be repurposed for use at their work station! Whatever gift you want, we not only have it, but can also custom imprint your company name, logo, or a personal message onto any item. Chat online or call to speak with one of our promotional specialists. We’ll ensure great prices and a quick turnaround – after all, we know it’s your receptionist who usually handles this sort of thing!